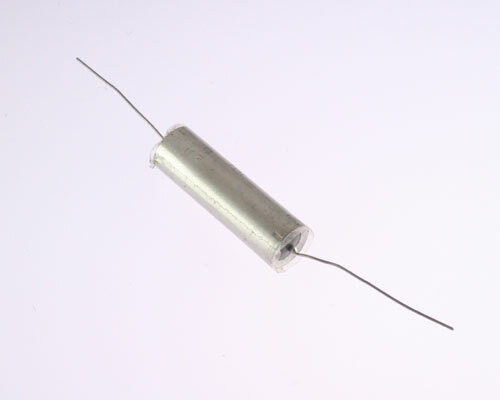 CQ07A1QA823K3 Hermetically Sealed Paper Polyester Capacitor. Axial Leads. Insulated.